In Kashmir, the scale of human rights violations—from collective punishment and assassinations, to custodial deaths and disappearances—is staggering. Yet little of what goes on in that Himalayan region reaches the outside. 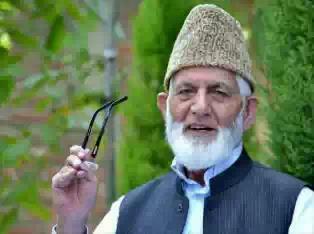 Those who resist Indian rule, the Indian government tells the world, are fundamentalist jihadis backed by Pakistan. But the reality is quite different. 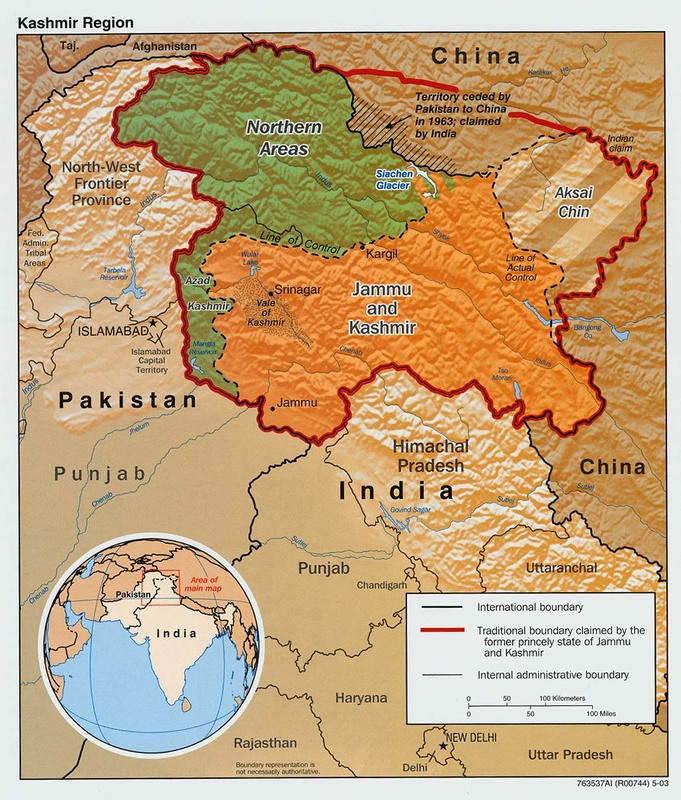 Kashmir is an unsettled issue, dating back to the disastrous 1947 British partition plan to divide the subcontinent in two: a Hindu-majority India and a Muslim-majority Pakistan. Today, Kashmir is one of the most volatile places on the planet. Pankaj Mishra writes for the New Yorker, the New York Review of Books, the New York Times Book Review, and the Guardian. He is the author of Butter Chicken in Ludhiana, An End to Suffering, Temptations of the West, and From the Ruins of Empire. ISR regular contributor David Barsamian, host and founder of Alternative radio (www.alternativeradio.org), spoke with Mishra in Boulder, Colorado. David Barsamian: In your introduction to a collection of essays Kashmir: The Case for Freedom, you wrote: “Once known for its extraordinary beauty, the Valley of Kashmir now hosts the biggest, bloodiest and also the most obscure military occupation in the world. With more than 80,000 people dead in an anti-India insurgency backed by Pakistan, the killing fields of Kashmir dwarf those of Palestine and Tibet. Pankaj Mishra: There are several reasons for this, particularly in the last decade or so, there has been this idea of India emerging as a great economic power and also as a strategic ally of the United States. There has been a lot of bad news coming out of India that’s not been reported internationally, certainly not in the Western press. I think the government also places very heavy restrictions on reporting out of Kashmir, even on foreign correspondents. The CC, CPI (Maoist) is sending its warmest revolutionary greetings to you and all the CC members and the entire rank and file of the CPN-Maoist on the formation of the new revolutionary party in Nepal after a prolonged internal ideological and political struggle against the opportunist and neo-revisionist leadership within the party who betrayed the Nepalese revolution and by demarcating and making a break with them. Does Your Bomb-Proof Basement Have An Attached Toilet? “The mercy petition of Sh Mohd Afjal Guru s/o Habibillah has been rejected by Hon’ble President of India. 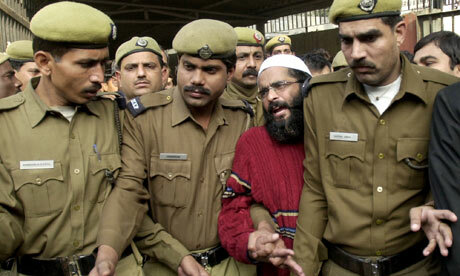 Hence the execution of Mohd Afjal Guru s/o Habibillah has been fixed for 09/02/2013 at 8 am in Central Jail No-3. The mailing of the memo was deliberately timed to get to Tabassum only after the execution, denying her one last legal chanc­e—the right to challenge the rejection of the mercy petition. Both Afzal and his family, separately, had that right. Both were thwarted. Even though it is mandat­ory in law, the memo to Tabassum ascribed no reason for the president’s rejection of the mercy petition. If no reason is given, on what basis do you appeal? All the other prisoners on death row in India have been given that last chance. Since Tabassum was not allowed to meet her husband before he was hanged, since her son was not allowed to get a few last words of advice from his father, since she was not given his body to bury, and since there can be no funeral, what “further necessary action” does the jail manual prescribe? Anger? Wild, irreparable grief? Unquestioning acc­eptance? Complete integration? NEW DELHI, February 12, 2013–The change in the UCPN (Maoist) ’s political line, adopted during the party’s seventh General Convention in Hetauda, is being observed with great interest by neighbouring India . Spring announced itself in Delhi on Saturday. The sun was out, and the law took its course. 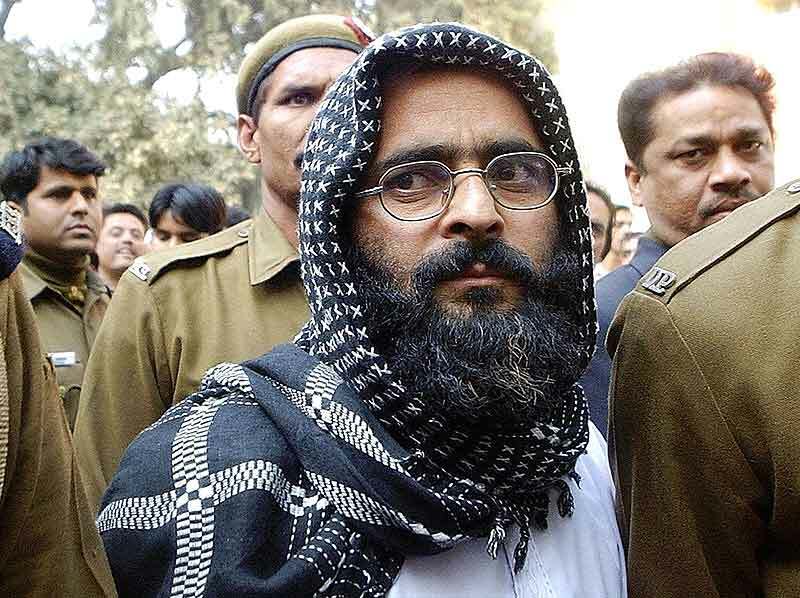 Just before breakfast, the government of India secretly hanged Afzal Guru, prime accused in the attack on parliament in December 2001, and interred his body in Delhi’s Tihar jail where he had been in solitary confinement for 12 years. Guru’s wife and son were not informed. “The authorities intimated the family through speed post and registered post,” the home secretary told the press, “the director general of the Jammu and Kashmir [J&K] police has been told to check whether they got it or not”. No big deal, they’re only the family of yet another Kashmiri terrorist.